Apart from the Big 5, the malaria free Welgevonden Reserve is also home to a wide range of plains game, other predators and approximately 300 different bird species. Of prime appeal is the fact that the reserve is malaria-free. Accommodation for a maximum of ten guests is in 5 doubles rooms - including three single units and a family unit (with two bedrooms). All units have a separate bathroom (2 in the case of the family unit), including an outdoor shower. 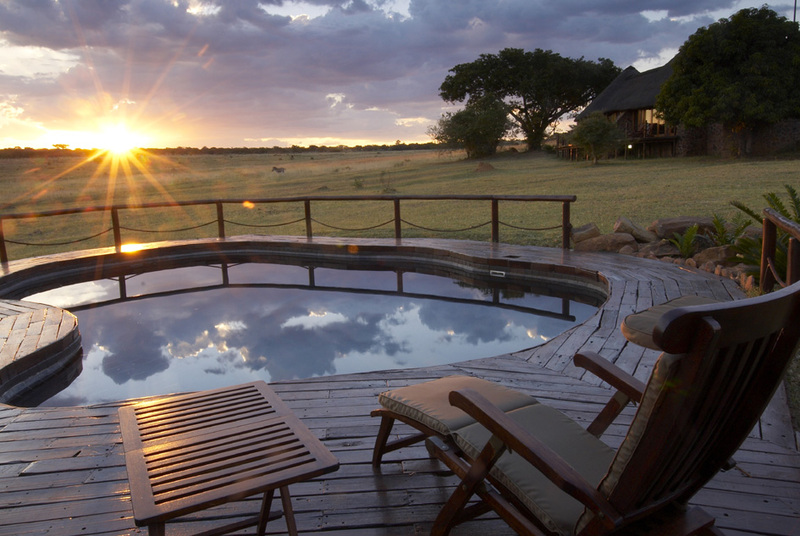 Guests can indulge in the beauty and tranquillity of the reserve from their own personal deck outside their bedroom. 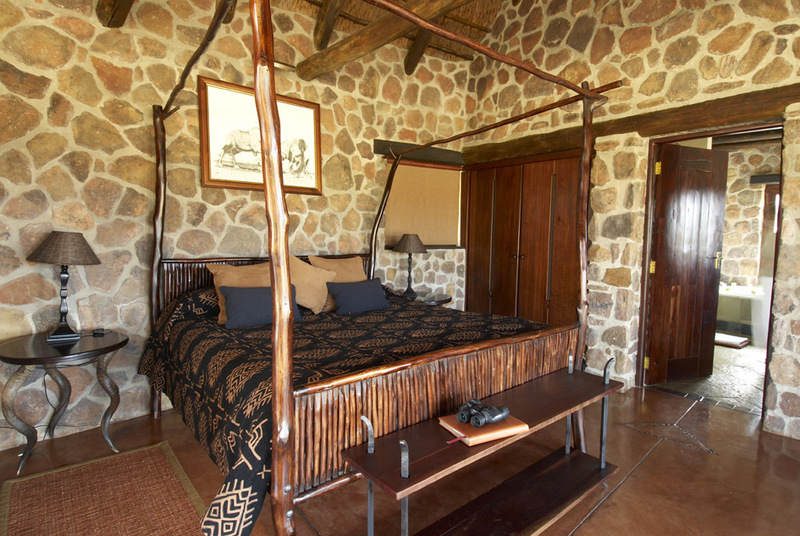 Kudu Lodge retains a unique ambience, largely due to its beautiful setting, and the inimitable hospitality and character shared by the staff who strive to provide an atmosphere where one can relax and take part in the splendour of the Waterberg nature. 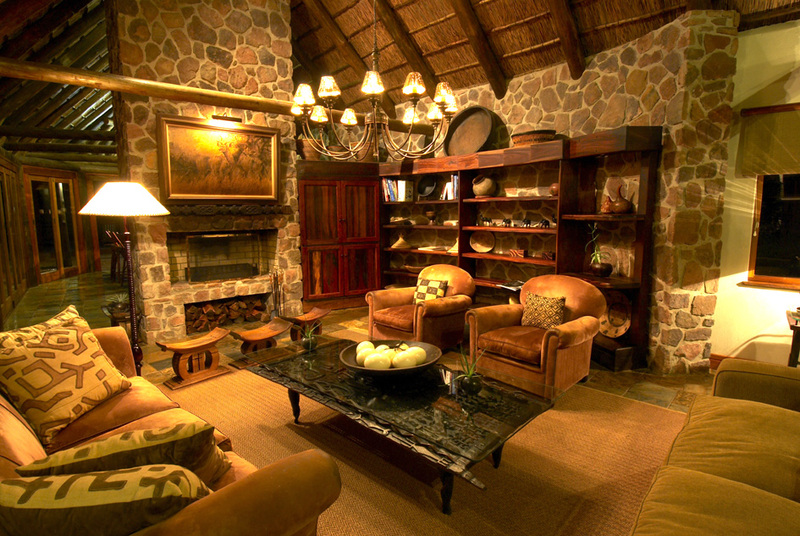 The lodge’s objectives is to provide a professional informative game viewing experience as well as excellent cuisine and accommodation. You will arrive as a guest and leave as a friend. The entertaining areas (lounge, bar, dining room) are surrounded by a wooden deck, where guests can relax for endless moments, or refresh in the pool. 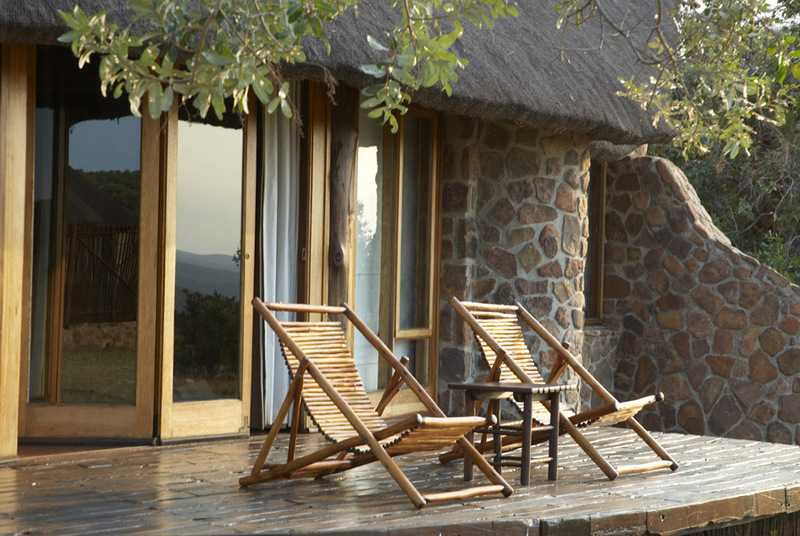 Kudu Lodge prides itself on offering wholesome, ethnic, gourmet food and fine wines which are served on the deck, in the dining room or in the rustic boma of the respective lodges.